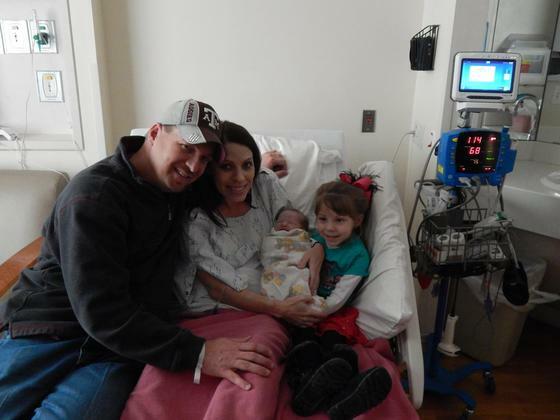 "Our second miracle baby arrived Monday, March 3, 2014. Grayson Blake Lock weighed 7 lbs 4 oz and 19 inches long. Thanks to the Fertility Center of San Antonio we now have a perfect little girl (Addison) and boy!!!!"